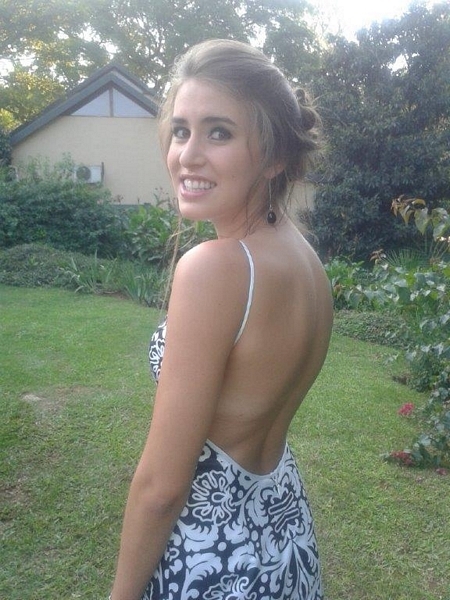 Would you like to know how I made this gorgeous Matric Dance Dress? 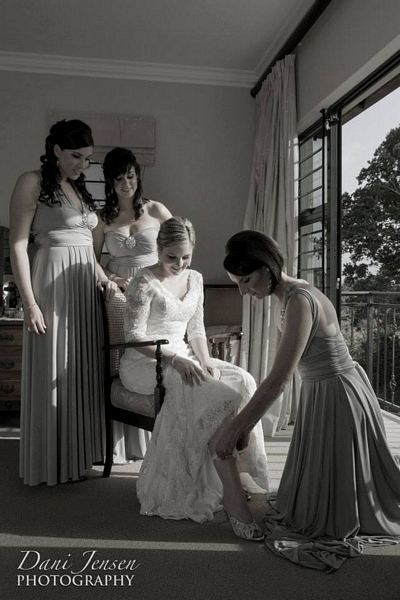 In South Africa we tend to shy away from Winter weddings due our colder temperatures. 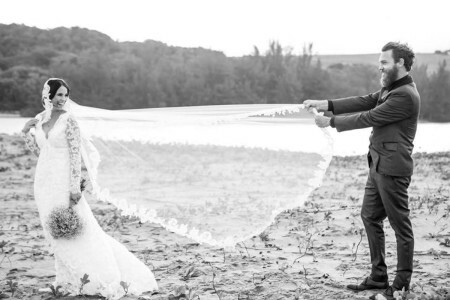 However more & more brides are braving the cold & this is a classic example of a dress suitable for a winter wedding. 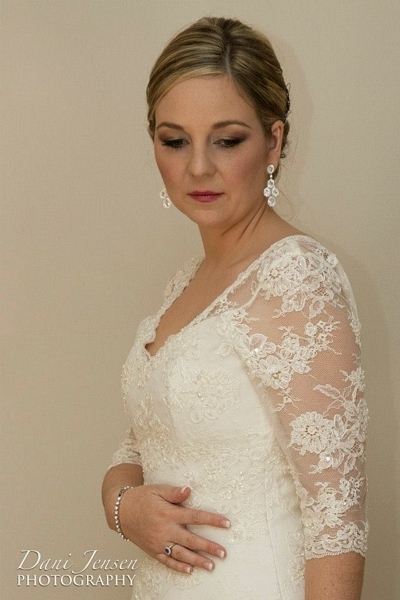 The beautiful Lauren opted for a classic empire style wedding dress, decked in full lace with sparkly beads and sequins. 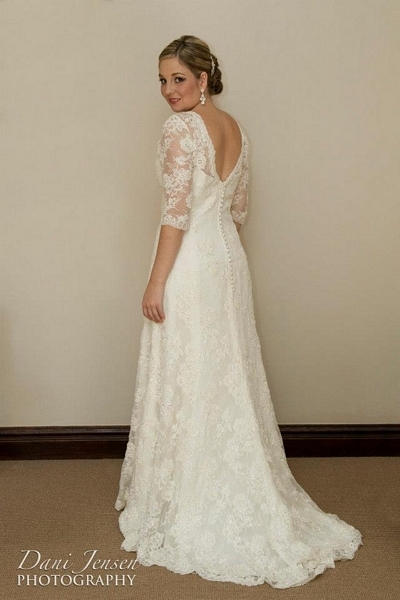 The lace sleeves on this gorgeous dress gives it a touch old world elegance & the open lace back ads a touch of sexiness. The covered buttons down the back of this wedding dress not only completes the look but also ads a vintage feel. 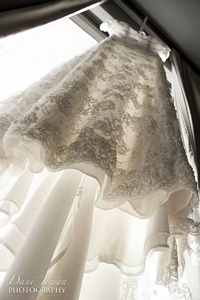 Having your wedding dress custom made gives you he freedom to have features which aren’t always readily available on in-store wedding dresses.